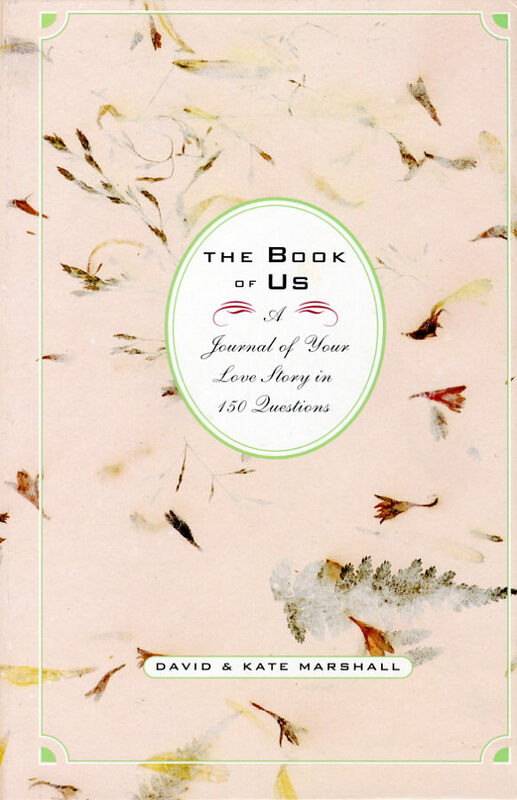 This souvenir volume helps any couple remember and cherish the story of their most important love, from first date to wedding day and through the years beyond. Each page has a prompt that invites a memory or reflection. Whether a couple has been together one year or fifty, this is an ideal present for engagement parties, wedding showers, anniversary, or Valentine’s Day. 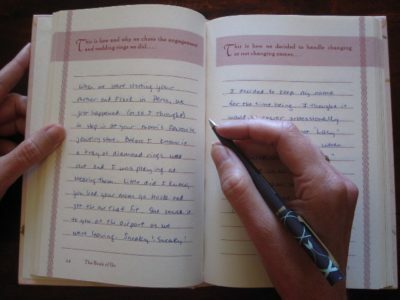 It is also a good way to help family elders record their love story for family history and genealogy buffs.